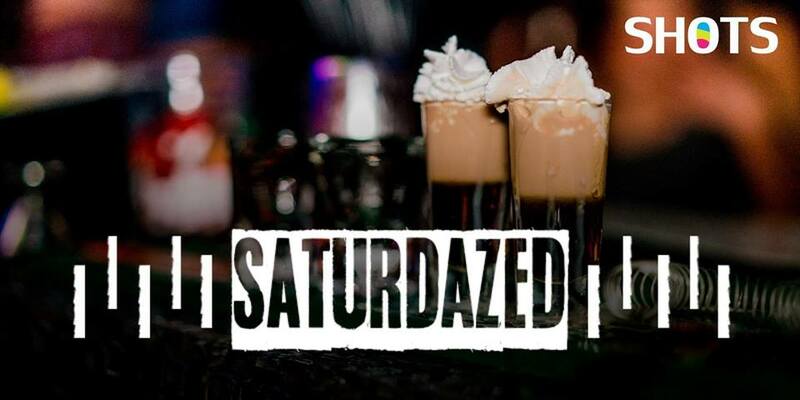 Come join the #SHOTSOrlando crew and get F@^K'D UP!!! We're the hottest spot in Orlando and we're ready for you! Half Off Drinks Until 9PM! That means SHOTS & Beers start at 3 bucks!